Glacier National Park and Yellowstone National Park may boast famous names, but the space between those Montana attractions is equally worth a visit. Southwestern Montana is brimming with activities year-round, from downhill skiing to exploring ghost towns, and with three lift-served ski areas, 10 state parks and a handful of hot springs, there’s plenty to explore. 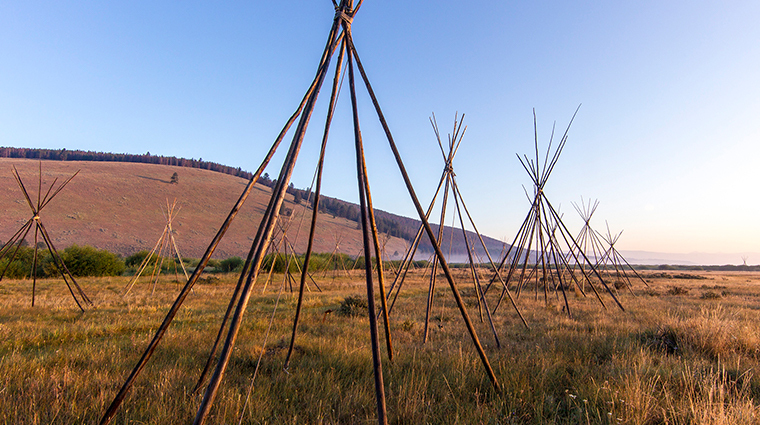 In fact, you can even follow the trail of Lewis and Clark’s legendary expedition. The state capital and Montana’s fourth-largest city, Helena was the site of one of the state’s largest gold rushes, producing more than $20 million in gold. What was once a mining camp known as Last Chance Gulch is now the governmental center for Montana and boasts a vibrant arts community. Whether you’re hitting the slopes at Great Divide Ski Area or investigating underground at Lewis & Clark Caverns State Park, there’s something for everyone in Southwestern Montana no matter what time of year it is. Summers in this part of Big Sky Country are warm and tend to be wetter than the rest of the year, while winters can get extremely cold and offer tons of snow.